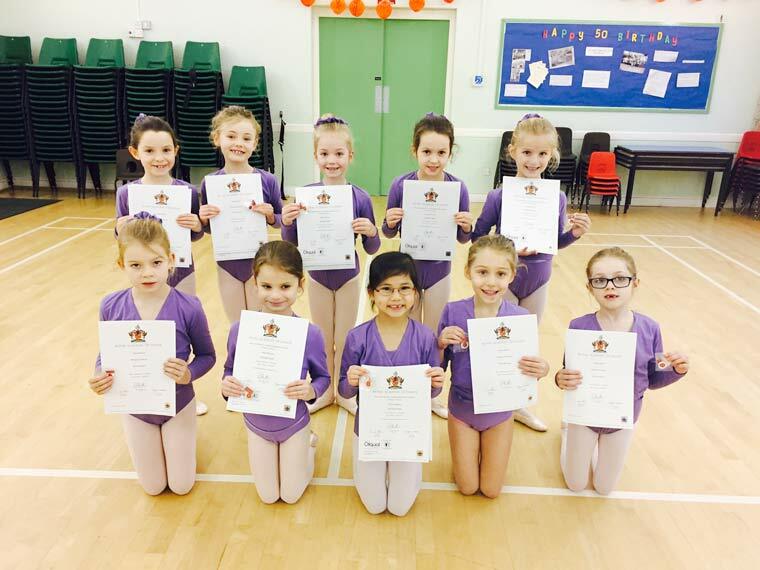 Ninety-two students from Centre Stage School of Dance and Performing Arts in Poole have excelled in the Royal Academy of Dance (RAD) ballet exams. Centre Stage offers the opportunity to try ballet from the age of just two-and-a-half, with all classes taught by Royal Academy of Dance trained teachers. Please visit www.centrestagedance.org for more information.